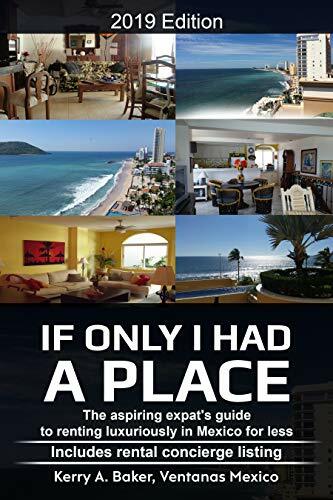 This 2015 revised and updated eBook based on the popular 2011 paperback gives you a fresh look at expat life on the peninsula, especially the Pacific Coast within an hour's drive south of San Diego. 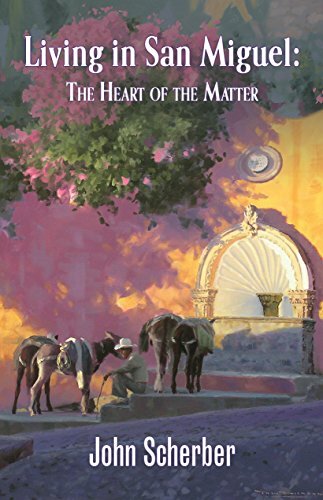 The eBook also includes many live hyperlinks to external reference sources, and updated appendices on crime, costs of living, Mexican health care and real estate risks. 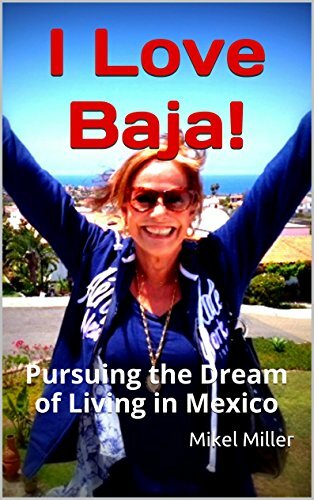 The book isn't a travelogue about the entire Baja peninsula, but it contains personal descriptions of many destinations from Tijuana to Los Cabos, with live hyperlinks to detailed information about each place. Enjoy! Thinking about living in Mexico? Perhaps you’ve heard it’s cheaper, warmer, and the culture is rich. Places like San Miguel de Allende have support communities of expatriates, (about 8,000) to help you settle in. But this is a big change! Thinking about it can keep you awake nights. You ask yourself: How do other people make this work? How do I avoid making a mistake? What are the real costs of living there? How do I arrange for healthcare and an English-speaking physician? If I buy a house, what am I really getting? How do I transfer and handle my money intelligently and safely? Is the U.S. media telling the truth about crime in Mexico? What if you were prepared? What if you knew the answers to these questions and many others before you decided to try it? This book provides answers to the vital questions you must ask to make a move like this successfully. Plus, it offers a list of resources for further research. Even with social security benefits, pensions and hundreds of thousand dollars in investment savings, the cost of living, particularly the cost of healthcare, is outpacing how much money Americans are projected to need in retirement. Perhaps you are working with less. Are you questioning the prospect of a meager retirement against the idea of moving to a less-expensive country? You are not alone. Mexico, with its proximity to home, tops the list of those countries Americans are flocking to. 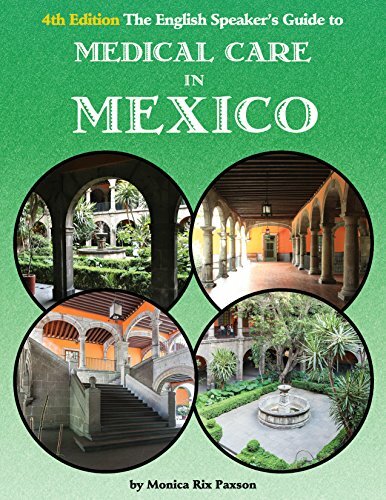 Whether you're planning to travel through Mexico for pleasure or business; making plans to move to Mexico; making plans for your future retirement; a patient in need of affordable medical care, a disabled US Veteran, or an expatriate already living and working or retired (full or part-time) in Mexico, The English Speaker's Guide to Medical Care in Mexico contains a wealth of valuable and up-to-date knowledge that will help you to understand and navigate the healthcare systems and medical culture of Mexico. This comprehensive 256-page guide, now in its 4th edition, is a wide-ranging compendium of information, facts, contacts and local knowledge concerning healthcare matters in Mexico.